There’s an enormous spectrum of factors which draw a person to a particular book at a particular time. Much of it will depend on personal preference of a reader, and the way their mood at the time influences that preference. A book cover provides the ever-present first impression for any new reading material, and the design of book covers – and how we engage with them – is a key aspect of enticing someone to pick up a book they might otherwise have ignored. Social media – especially Instagram and its burgeoning act of ‘bookstagramming’ – has helped to grow the focus on beautiful book covers. People share and curate displays of book covers to help grow their own following, and to get others more interested in reading. It makes sense, a rectangular book cover is the perfect match for a smartphone screen, and with the immediacy of Instagram, you can end up browsing a library’s worth of attractive book covers in just a few minutes. Sharing book covers not only tells other people about your own interests – and gives an insight into your own world – but also helps to change the way people think about books. If someone likes a striking shot of a particular book cover on their phone, then walks past a bookshop and recognises that cover in the window, they’ll instantly think back to that positive feeling they had when they saw it full-screen. If they weren’t likely to pick up the book before, they’ll be more inclined to now. It might be that the cover communicated something to that person – maybe they’re a part of the target market – or perhaps they picked up the book to start off their own beautiful book collection at home. Whatever the case, we judge books by their covers all the time, and this is more often than not a healthy exercise. What makes an attractive book cover? Every person has their own specific tastes; some similar, some extremely disparate, so how can a book cover be designed to target specific tastes without segregating others? The permutations of book cover design are tough to pin down. Many designs will be a reflection of a certain artist’s interpretation of an author or story, others will be more boilerplated around genre traditions. Others will deftly blend genre expectations with subversion – something that takes advantage of the power of subtlety. There might not be any set ‘rules’ but there are trends and techniques. Take the use of negative space, for instance. Being sparse with imagery is a popular design choice. It’s that lack of substance, the idea that less is more, which grabs our attention. But just designing a cover with a title, an image and 80% negative space isn’t enough. 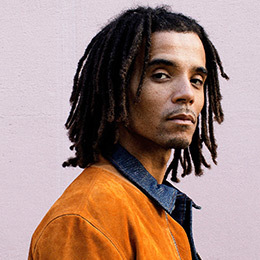 Just look at the cover of Akala’s – Natives (released in hardcover on 19th September, 2018). Contrast between the vertical graphic coated in vibrant blue and the stark black negative space brings the imagery even further to the foreground – where a reader will immediately see it. Flow is also an important part of this cover in particular. Usually, the flow of a cover – how our eyes move to process the design – is built in a Z pattern. Left to right for the title, zipping diagonally across the main image to the lower left where you’ll find the author’s name and/or tagline, finishing off on the bottom right. With Natives, the flow is more of a hierarchy vertical. Changing the expected flow of a cover is an effective way of enticing someone; genre conventions are thrown out of the window, and you get a more personal sense of the book’s content. 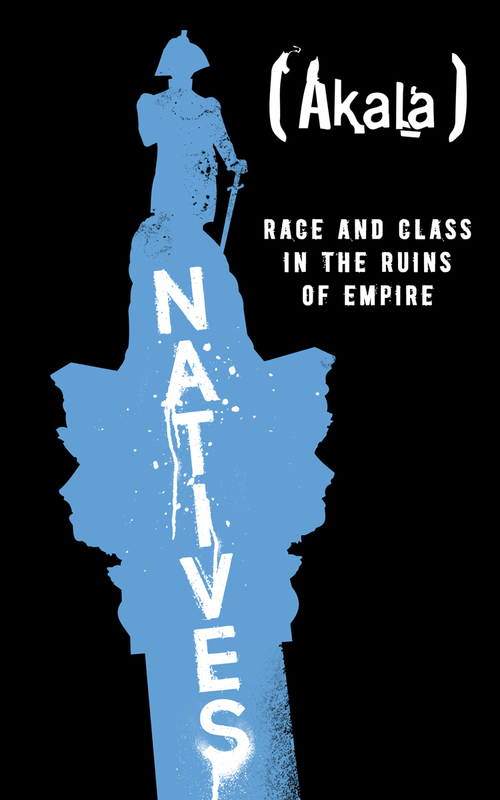 With Natives, your eye starts at the top, reads downwards to take in the title, then rises swiftly back up to take in the author and strapline, before finally resting on the negative space below. This rise and fall mimics the arc of a story, and imbues the cover with a stoic energy. 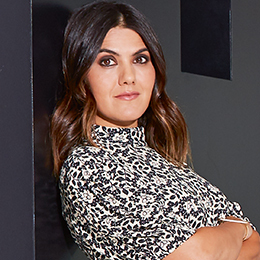 For another release – Farrah Storr’s The Discomfort Zone: How to Get What You Want by Living Fearlessly (paperback available 27th September, 2018) – let’s look at the mix of negative space and in-your-face bold text. This cover is deceptively simple. The title is eye-catching enough on its own, so it’s smart for that to take front and centre. But black text on white background isn’t always a sure thing. What helps make this cover is the texture provided by the ‘DIS’ prefix. Placed right at eye level, set within gold, it staunchly thrusts the crux of the book right at you. 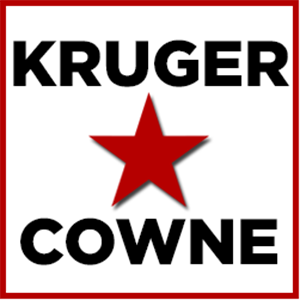 It expresses a pragmatic confidence and tells a microcosmic story of the book without wasting any time. 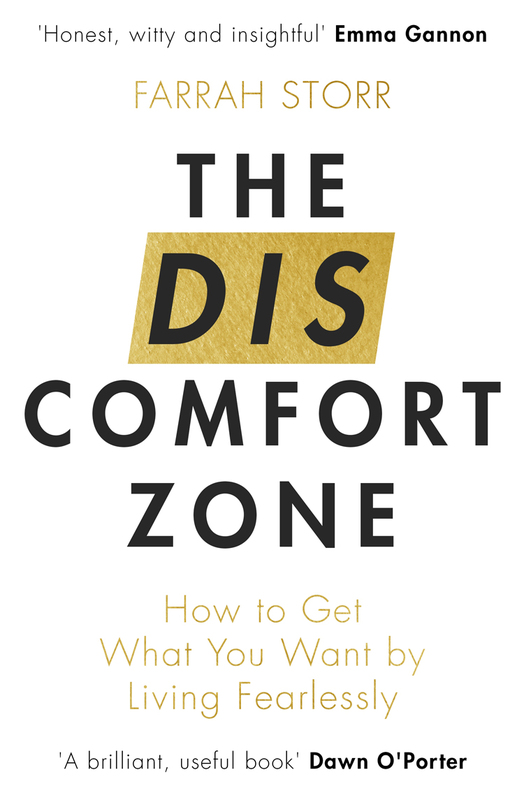 Structurally the cover of The Discomfort Zone is more centred, more minimalistically modern – buoyed by the white background. This again is more pragmatic, and sharply targets the audience simply through composition. 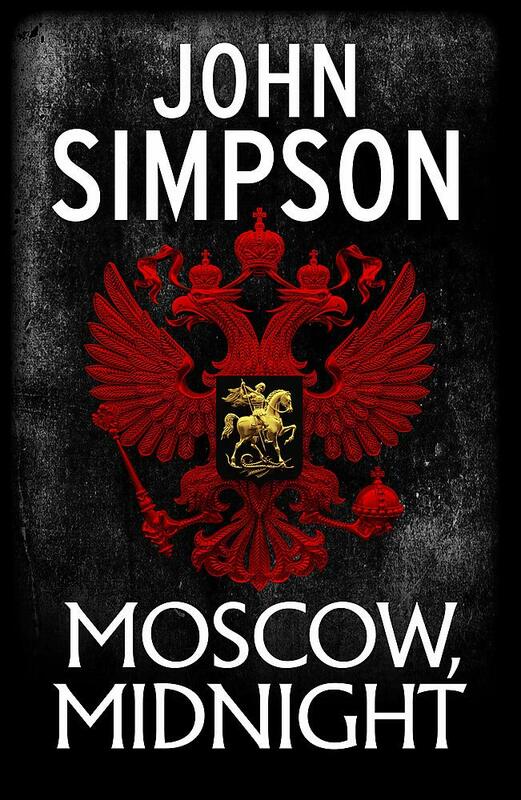 A book which uses genre conventions wisely is John Simpson’s upcoming novel Moscow Midnight (hardcover set for release on 4th October, 2018). Contrast is again used to great effect here, but so is the subversion of expectations. The crest of Russia, placed at the forefront, is coated in deep red. Straight away this communicates the mystery and subterfuge at play. Gravitas is given by the use of the crest, and when you realise that the texture of the background resembles a worn, leather, military black book, that seeping foreboding feeling grows stronger. Expectations are also played with. John Simpson is commonly pictured on the front of editions of his non-fiction work, and fans will be instantly interested when they see his name adorning this much darker cover, wrapped in intrigue. This illustrates a pertinent point: book cover design can not only play on genre expectations, but reader expectations as well. This can not only keep existing fans and readers hooked, but can also open readers up to writers they otherwise would have ignored or perhaps disliked. If a book cover can attract visually, while also desyncing the preconceived notion in a reader’s mind, then the market widens enormously – and this is something that can be taken great advantage of.